We’re a full service Inbound Marketing Agency offering everything from target market research to WordPress web design to Content Marketing and more! One of the many services that uniquely sets us apart from our competitors is our Target Market Research. With this service we provide extensive research of your target market so you can start your inbound marketing strategy with a competitive advantage. If you are serious about building a successful website you have to start with research. You wouldn’t build a house without blueprints, would you? Likewise, you should not build a website without its blueprint. This report is a must have for all business owners, designers, developers and copywriters alike. Target Market Research prices start at only $950. 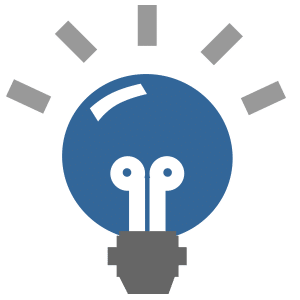 Our customized content or social marketing strategy support plans include everything you need to build successful content and social strategies. Strategies that you can implement to success with confidence. Content and Social Strategies start at only $3,970. When it comes to WordPress – the best CMS platform on the planet – consider us experts. We build optimized WordPress websites that are simple to use and keep customers engaged. 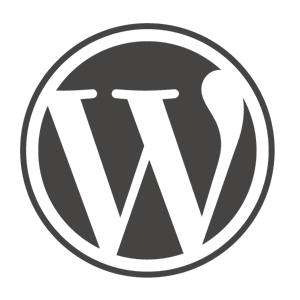 WordPress is the standard in web development software. It’s easy to use and keep updated on a regular basis. It’s also SEO optimized and has an exceptional support channel. Whether you want a pre-made theme customized to your look and feel or have a WordPress theme built from scratch with a handmade design – count on Studio C5 to design your company a beautiful, lead generating machine. WordPress Web Design plans start at only $3,000. We create and manage remarkable content for you that search engines love and people love more. Whether it’s an engaging email automation series, writing concise landing pages that convert, a compelling blog or an attention-grabbing press release; we write copy that stimulates readers and drives action. We write user-focused, compelling, SEO injected and conversion optimized sales copy for web pages. Our copy captures interest and perform well in search engines. 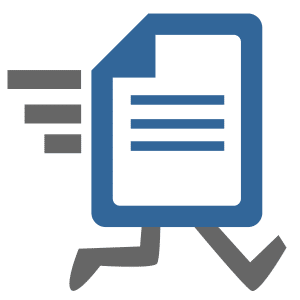 Standard re-writing of web copy starts at only $125 per page (without keyword research) and $175 per page (with keyword research). We also have blog plans starting at $490 / month. 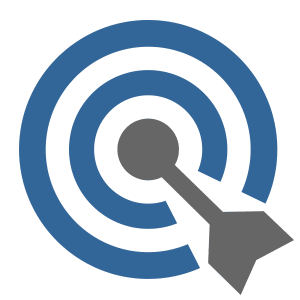 Using only the best white hat tactics available, we attract and drive highly targeted searchers to your website; prospects are interested in what you have to offer. Our long term strategies target specific groups that increase revenue in your market. Our Search Marketing services include a blend of both local and organic (natural) search engine optimization techniques to get a healthy balance. 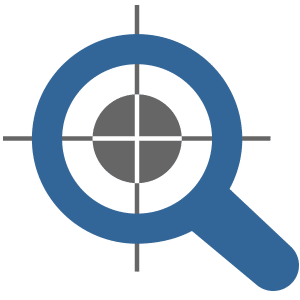 Our search marketing plans – complimented with an effective content marketing strategy – fuel increased keyword rankings across search engine result pages. Search Marketing plans start at only $1250 per month. Don’t know where to start getting your brand in front of people on social media? Whether it’s Facebook, Twitter, YouTube or any other site – we’re experts at building your brand and reputation on the ever-expanding online community. Social media offers new and powerful avenues to listen, build relationships and bring value to the communities relevant to your organization. When fully integrated with your inbound marketing strategy, social media can have a powerful impact on your business as it provides great customer service and helps build brand advocates. We strive in helping companies large and small – define, refine and enhance their social media strategies. Why should you add video to your site? Video on landing pages increases conversion rate by an astounding 80%. Videos also help improve time on site, bounce rate, and trust rank which all contribute to better Google rankings. The question is why haven’t you added video to your site? To dominate the online competition and take control of your market – you must seriously consider video. Bottom line: Video works! A good video says you have a great product. If your video looks professional and sounds professional, then it must be professional. That’s how your target market thinks. Unfortunately, many online business shy away from video because they think it’s too expensive, too technical, and too demanding. But the truth is you don’t need $10,000 to make a video that sells. C5 can make video more affordable, less stressful, and more impactful for small businesses like yours. 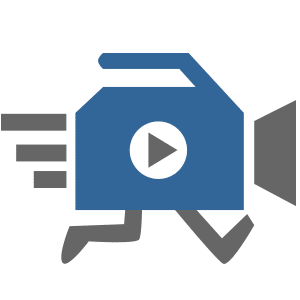 Video starter plans starting at only $1,470. Video Marketing plans starting at only $475/mo. Animated Videos starting at only $1700. If you’re site isn’t mobile ready, you’re losing clients every day. A large percentage of people rely on their phones and tablets to find directions, look up information and buy online daily. The websites we build are now responsive – which is to say they will work across mobile phones or pads alike. C5 also offers an easy to use mobile application service for iPhone, iPad, Android and the mobile web where you can easily credit, edit and manage native iPhone, iPad, Android and mobile web apps online. From push notifications to send messages to your customers, to GPS Coupons to create mobile coupons customers can unlock at your place of business to QR Coupons, Social Media integration and more – our mobile app solution is all you need to succeed through the power of mobile. Mobile app subscription plans starting at only $60 / month with $250 setup fee. Selling online is not the future. It’s the here and now. It’s part of any modern business model and you are missing out on a lot of business if you aren’t doing it. Studio C5 knows ecommerce and understands exactly what it will take to get you started making money online. We’re experts at WooCommerce, which we believe to be the best WordPress ecommerce plugin available today. WooCommerce allows us to transform great websites into thorough-bred ecommerce stores by delivering an enterprise-level feature set to an affordable solution. 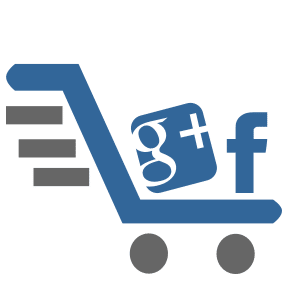 One page checkout, ratings, social, shipping calculator and product filtering for customers and api’s, documentation, templating, hooks and filters for support. 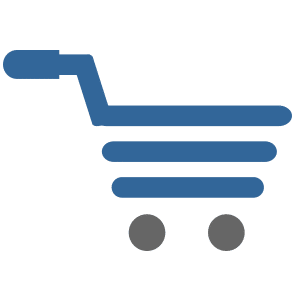 Our ecommerce sites provide an extensive list of must-have vendor friendly features including security, management tools, reporting, tax and shipping options, marketing promotion, seo and much more. And with a thriving community of WooCommerce supporters – we even include peace of mind. 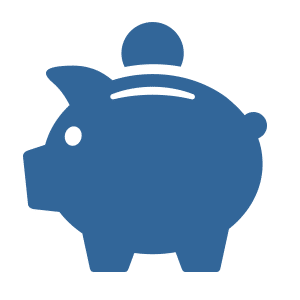 We partner with Prolific Business Solutions for credit card processing as they specialize in both credit card processing and award winning customer service that will fit any type and size of business. Besides their exceptional rates and support, one other reason Studio C5 partnered with them is because they joined forces with Compassion International to help release children from spiritual, economic, social and physical poverty. Through Swipe Away Poverty, they pledge to donate an ongoing 10% of the net profits made on each and every merchant account participating in the program to Compassion International. Learn more on this payment processing offering or apply for lowest rates here. Looking to Rev the Needle? Consider one of our robust Inbound Marketing Plans. Now We’re Getting Serious!